This annual event showcases beautiful American Craft made by 150 exhibiting artists from across the country. Come & discover the pleasure of living with handmade objects and the beauty they bring to your life. Browse five buildings of amazing artwork, meet the makers, watch an array of artist demonstrations and find the perfect gift for yourself or someone special. This a juried show of exhibitors, who are each selected for excellence and originality in twelve different media. There are always ongoing artist demonstrations, live music, great food and kid's art activities. This is our largest fundraiser of the year! 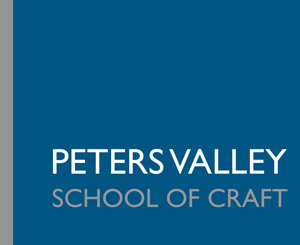 Your ticket purchase supports the educational programs offered by Peters Valley School of Craft.